A tooth that can not be saved with restorative materials may need to be removed. Before removing your tooth, the area will be numbed with anesthesia. 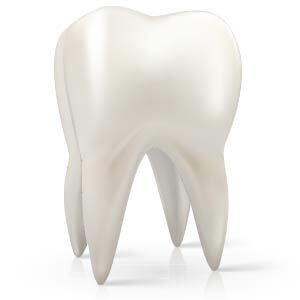 The tooth is then loosened using a special dental instrument known as an elevator. After it is loosened from the socket, it is removed by a forcep, a dental instrument commonly used in dental extractions. Stitches may be necessary after the removal of a tooth.